Do not be overwhelmed by the number of air fryers on the market. Rather, consider the important aspects very clearly. 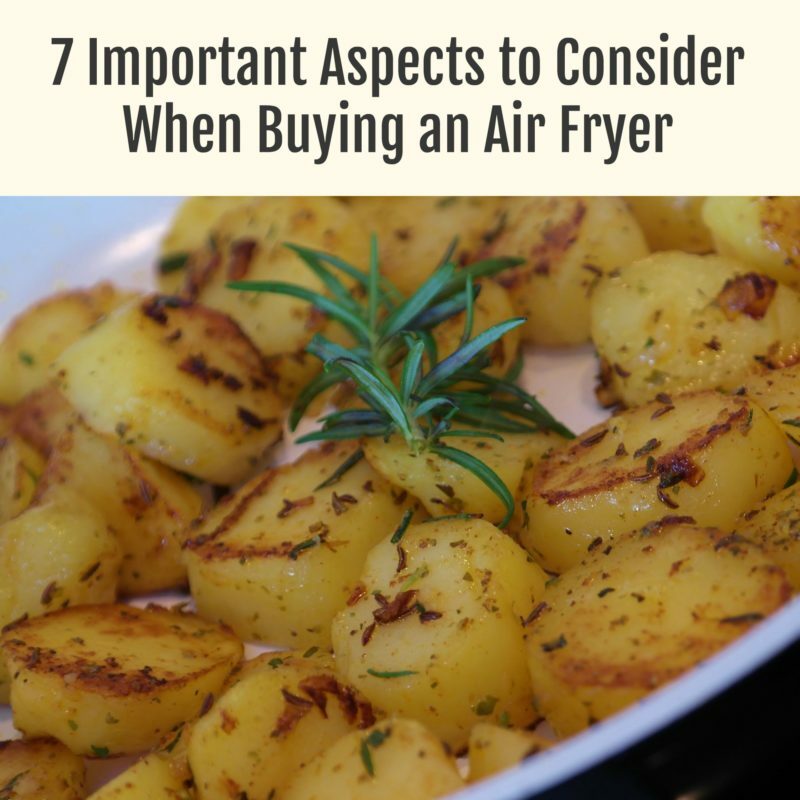 To get the best air fryer for your family, you need to learn about air fryers and think through many features to see what meets your family’s needs. Size and capacity – Air fryers come in different sizes form the smallest to the largest. The smallest holds about one liter and is suitable for one to two people. Large air fryers are about 16 liters and can make 6 or more servings of food each time. When investing in an air fryer, think of the size of your household and how much food you may need to cook at once. In case you have guests, consider how many you are having over to ensure you have enough food ready. Price – Just like the size, they also have different prices. Their prices are spread out over a wide range. If you are working on a budget, you can comfortably find a quality air fryer that will meet your needs. If you choose to go all out and invest in an air fryer that is highly priced, then you are welcome. You shop according to your ability! A good piece of advice, however, is to practice having a budget for anything you choose to buy instead of impulse buying. Power – All air fryers differ in power! They range from 1,200 to 2,100 watts. Higher-wattage air fryers are able to heat up faster and maintain high temperatures for longer. The lower wattage ranges around 300 – 400 degrees. It is evident that higher-wattage models have more energy and cook faster. Display and controls – Air flyers come in two different controls; manual and digital. Both styles are effective but you can make your choice according to what is preferred. Those who have eye problems can use large print digital displays that help them see well. Manual knobs are preferred by those who are comfortable with the former technology. 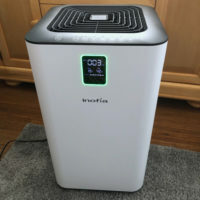 Ease of cleaning – The worst thing you want is to invest in an air fryer then lose it out of dirt and build-up in areas that cannot be easily cleaned. Most air fryers are very easy to clean, with many manageable by cleaning them in the dishwasher. Various models come with non-stick coatings, stainless steel or copper materials. Customer reviews – Customers will always give a review of whether the product favored them or not. Getting to read about the experiences of different customers is key to deciding which one to settle on. You will discover a lot of unnoticeable details by using the customer reviews to check on the best air flyer. Warranty – Different brands have different warranties but it is important to get one that favors you. Some warranties are short while others extend to two years or more. Those that give more time are assured of their product and can guarantee to give you good service, unlike the shorter ones.